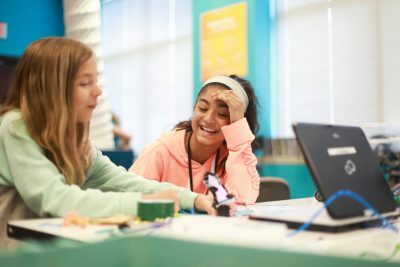 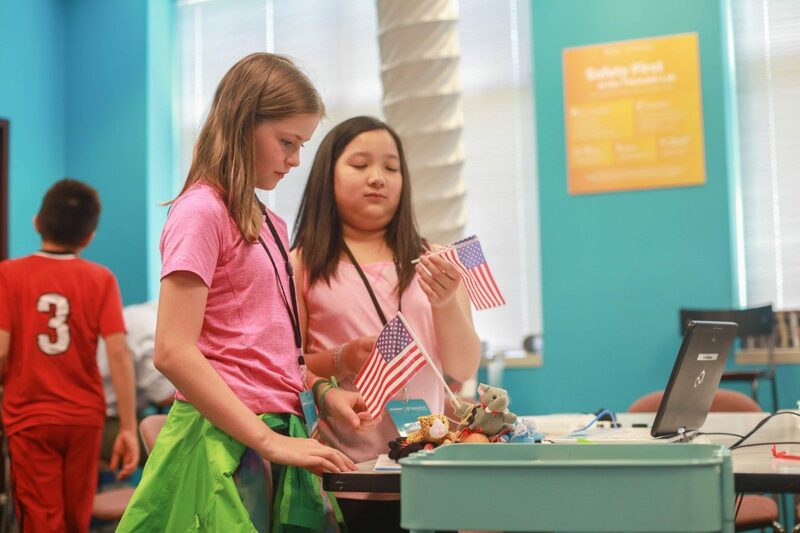 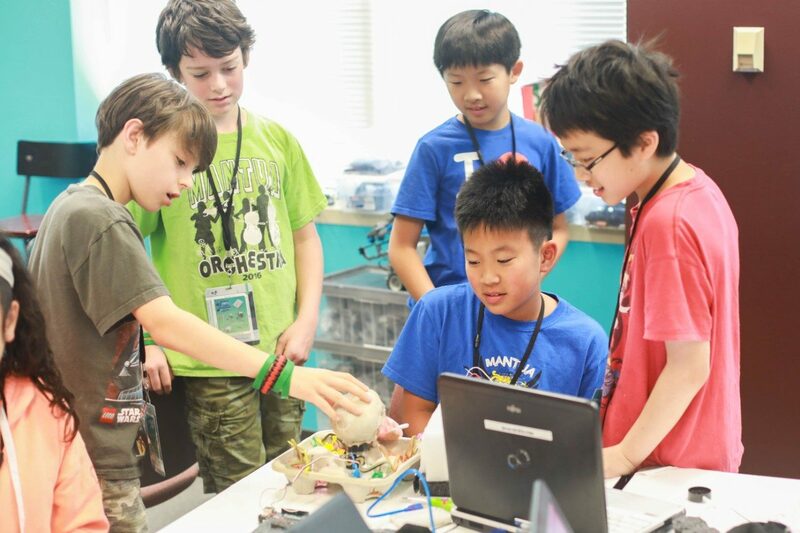 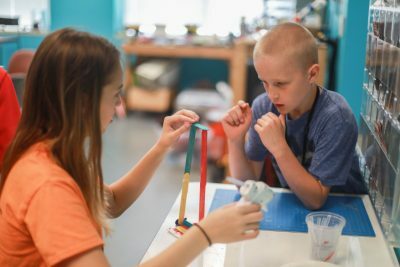 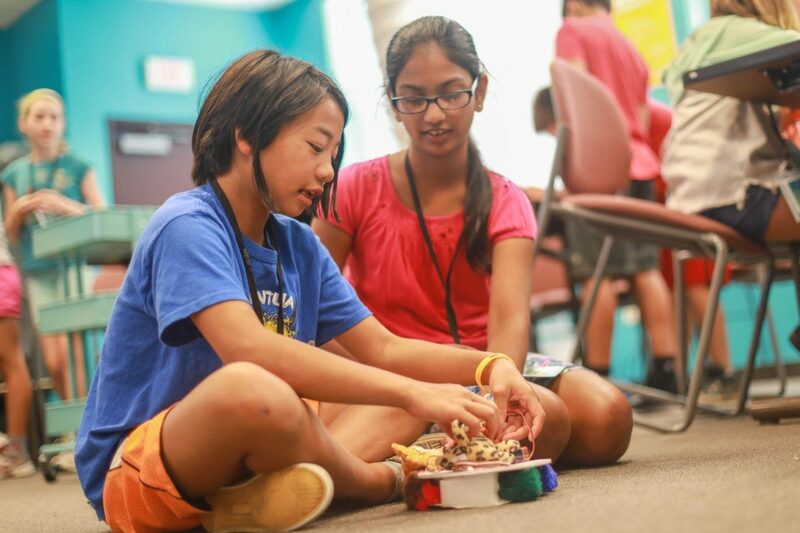 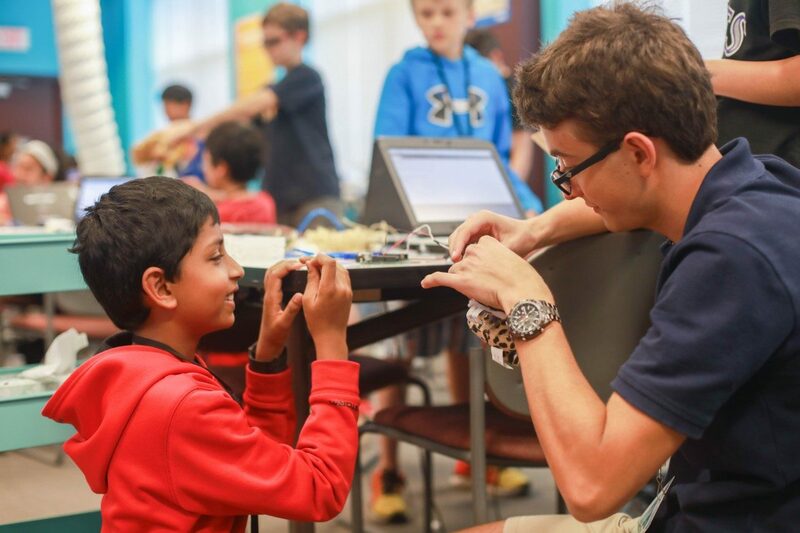 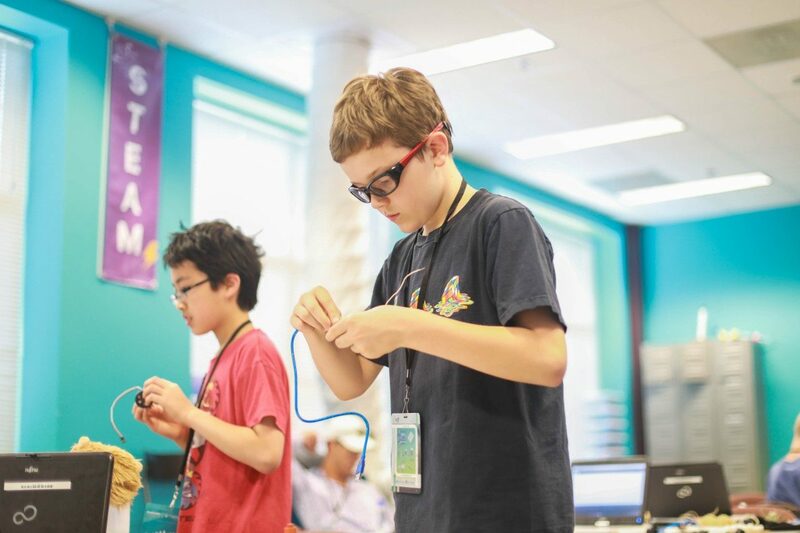 The program’s impact should expand in the coming months with the creation of several new Inspired by Qualcomm Thinkabit Lab sites in schools and libraries throughout Virginia. 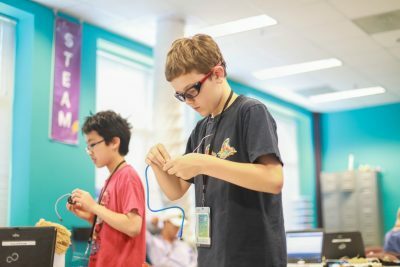 the creation of more than 2,000 robo-crafts. 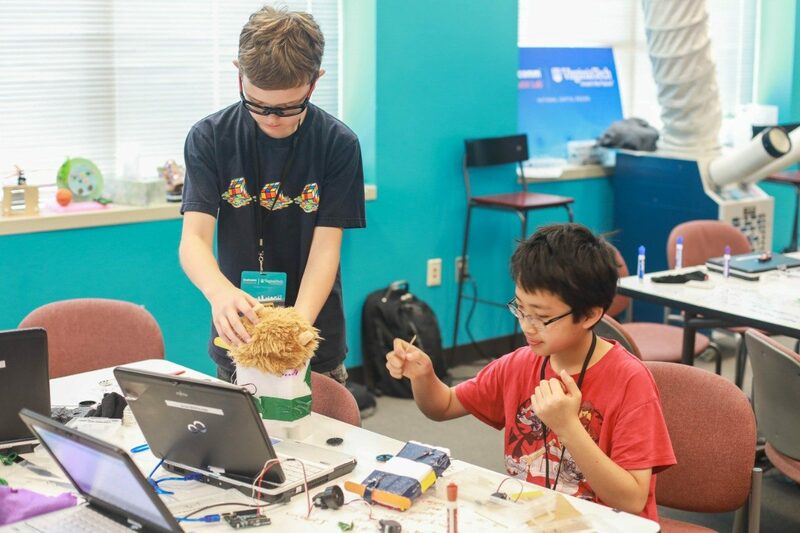 The momentum of the Thinkabit Lab’s many programs isn’t slowing in the coming months. Egenrieder said his team has plans to develop educational programs for returning military service members and for Arlington County-based “lifelong learners,” students over 50 years of age exploring the Internet of Things and microelectronics.